In the 16th century this medieval fortress in the middle of the Forez (listed as a Historical Monument) was transformed by Claude d’Urfé into a place of residence and entertainment in the style of the Italian Renaissance. La Bâtie d'Urfé is crammed with unusual features such as white walls, galleries open to the exterior, the 'Grotte de Rocailles' grotto adorned with scenes from mythology created out of pebbles, shells and sand, a chapel decorated with ornamental plasterwork, paintings and china, furniture and tapestries… plus the "guardian of secrets" sphinx. L’Astrée, the first great classical novel of French literature, written by Honoré d’Urfé, tells the love story of the shepherd Céladon and shepherdess Astrée from the area around La Bâtie d’Urfé. Nearby are plenty of riverside camp sites at Boën and Montbrison. 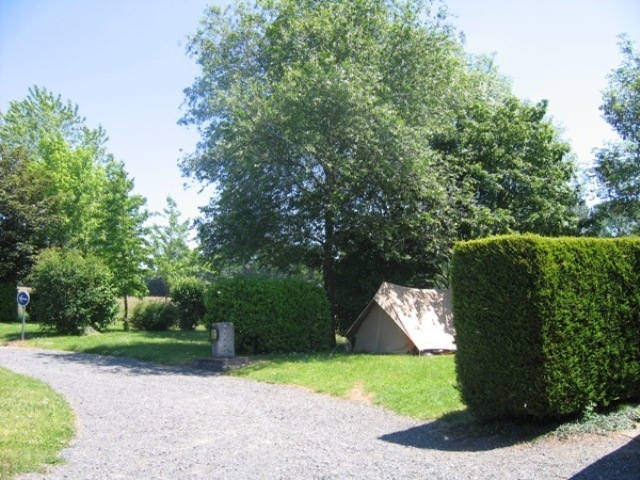 The Soleilhant countryside campsite is situated on the first slopes of the mounts of Forez. Each of the terraced 25 pitches offers an outstanding panoramic view over the plain. Mobilhomes and chalets caravans.